One of the biggest worries for new teachers, and even for some experienced teachers, is the arranging of educational visits. There are so many instances reported in the news of educational visits that go tragically wrong and this can, understandably, make teachers feel concerned about taking children out of school. However, it’s important to be aware that not only are these instances few and far between, but the very act of taking children on educational visits can add so much to their understanding of their world. After all, there is nothing to replace experiences in the wider world! Children gain experiences and take on challenges in the real world. Children are given opportunities that they may not have the access to in their lives out of school. It helps children to gain the skills to recognise risks, assess them and react positively. Some children who don’t respond well in a school environment may thrive in a different environment. Trips are known to make a major contribution to the acquisition of knowledge. Ultimately, school visits give children the opportunity to experience learning in a hands on environment, give them a chance to get out and explore and will often open up the learning gates, making them more enthused and excited to learn. With a little bit of preparation, both before and during the trip, you can mitigate the risks and ensure that the children, and you, have a fun, educational day! There are a few things that you’ll want to do before the trip to ensure that you have got everything in tip top shape! Do a pre visit to the venue. There is nothing like walking the walk that will allow you to see what the day will run like and what risks you will need to think about. Check out where the children will have their lunch, where any workshops will take place, and do a thorough walk around of the area you will be leading the children. When doing the risk assessment, always ask the venue if they have their own as well. Not only will this save you a lot of time, but it will always be more accurate than one done just by yourselves and will contain valuable information. When completing your school risk assessment, make sure to attach a copy of the venue one, and remember to think about everything from the moment you leave the school gate to the moment you return. 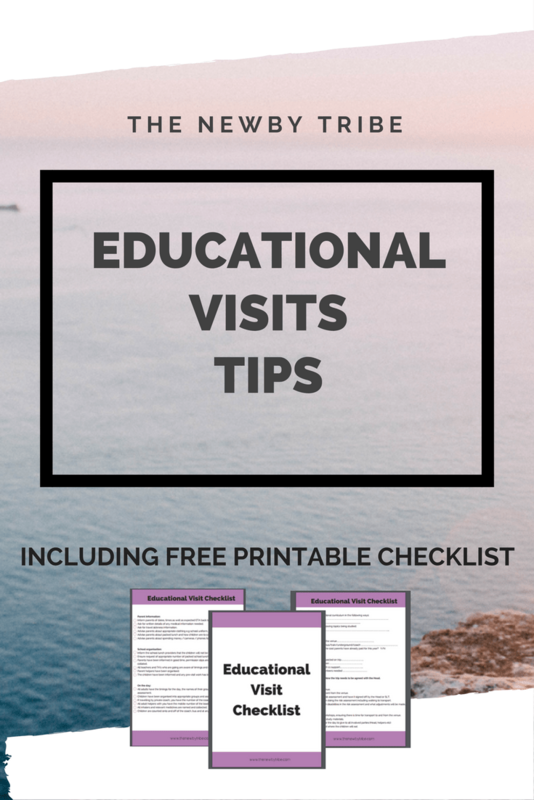 Check whether there is some pre-visit work that you can be doing with the children to ensure that they get the most out of the day, and ensure that you have photocopied enough worksheets well before the day of the visit. You can almost guarantee a photocopier breakdown if you are doing it right at the last minute! Let every relevant person in school know that you will be away that day. Don’t forget to inform the school lunch provider, and make sure that any TA’s or teachers who are going with you know what the plans are! Make sure you know what the adult to child ratio is and plan for parent helpers if needed. Organise the children into relevant groups (considering the personalities of the children) and assign them to an adult, making sure each adult has a list of who is in which group. Exchange phone numbers with all the adults – and if you are going by coach make sure you get the coach driver’s number too. Make sure all inhalers and medicine are named and collected up, and check which children might be likely to be travel sick. 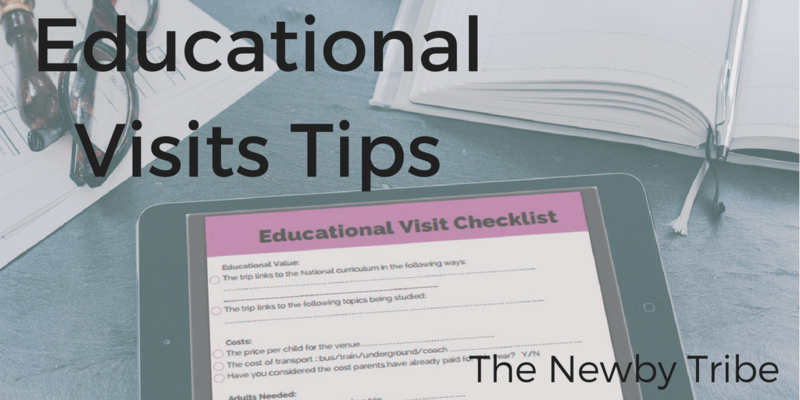 Keep the school updated with an ETA, and let them know when you arrive and when you are leaving – parents are bound to ask! Do a regular check of numbers, every time you get on and off of transport, or arrive in a different area, do a quick head count. As long as you prepare before and during, you are almost guaranteed to have a good visit. 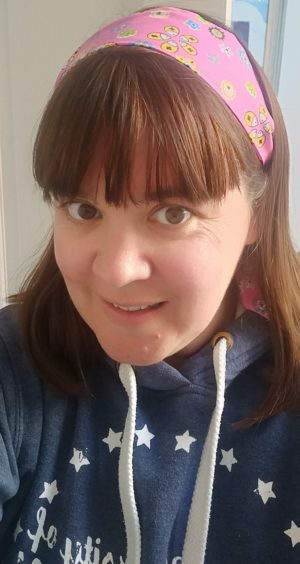 Expect to be utterly exhausted at the end of the day, it is so much more tiring to do a whole day out than to teach for a day! But the excitement and enthusiasm you will see from your children both on the day and back in school will make you know that it was all worth it in the end! To make life even easier, I’ve popped all of these tips and MORE, into a free downloadable checklist. The checklist leads you through from the very beginning of the trip right though the day itself – guaranteed to help your visit be successful and much less stressful! To get your FREE checklist, just pop your email in the form below and it’ll be with you in no time!